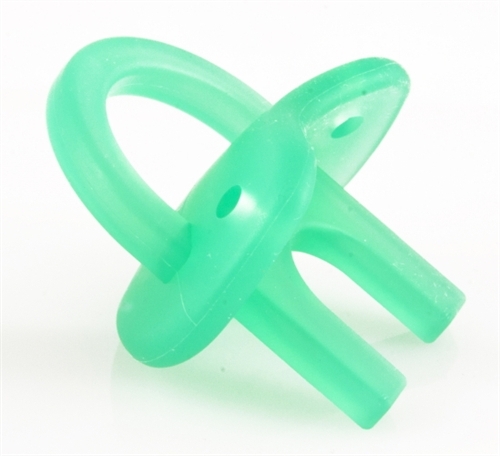 The Molar MuncherTM is a hands]free teether that soothes the entire gum line simultaneously. 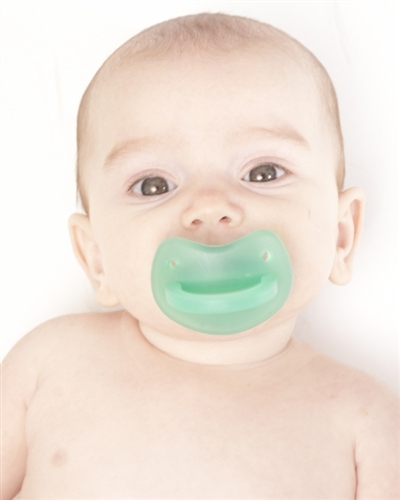 It is MADE IN THE USA and is constructed of a single mold injection of FDA approved food grade non]toxic silicone. The Molar MuncherTM is refrigerator and dishwasher safe. 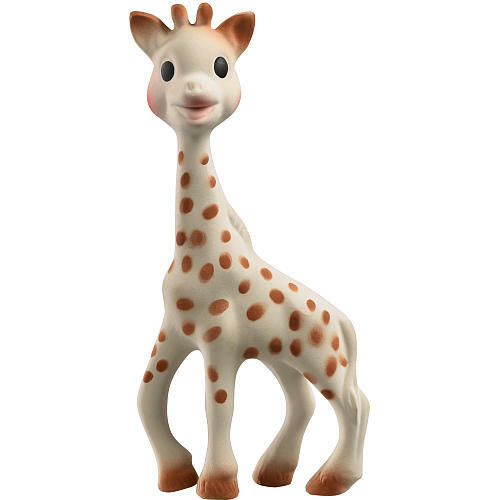 See why we voted this one of the top teethers on the market and why Buzzfeed rated it one of the "36 Ingenious Things You’ll Want As A New Parent"